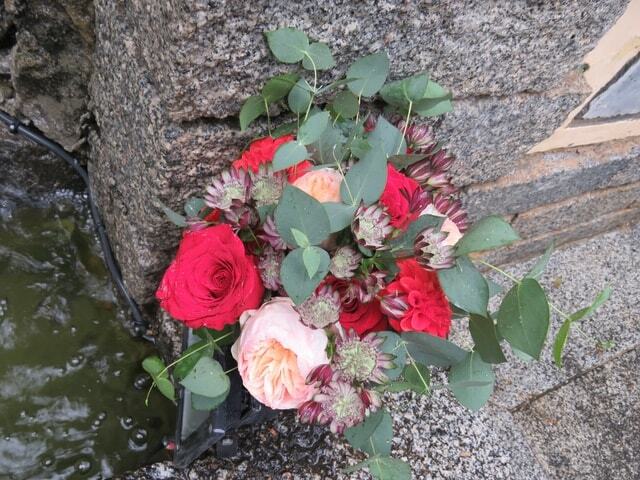 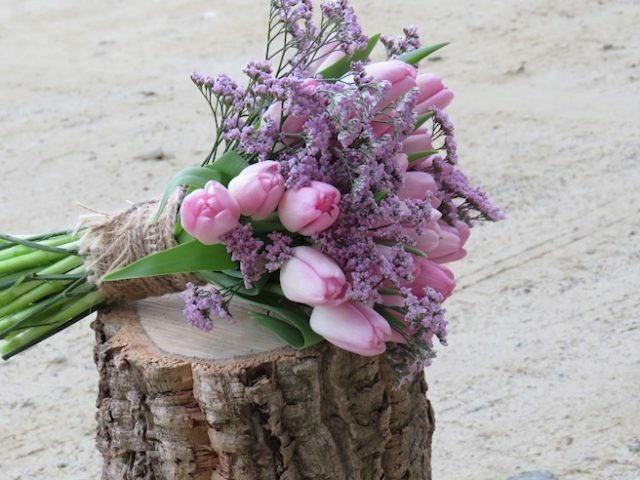 We take special care to ensure the bouquets, reflects your individual style. 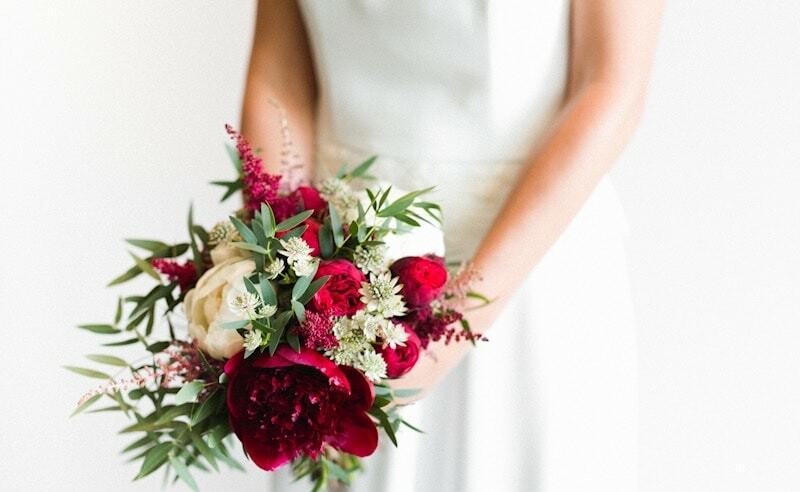 We can create a personalized look by adding embellishments to your bouquet and bouquet handle with sparking touches or accents like pearls, ribbon, berries, tulle, lace, and almost anything else. 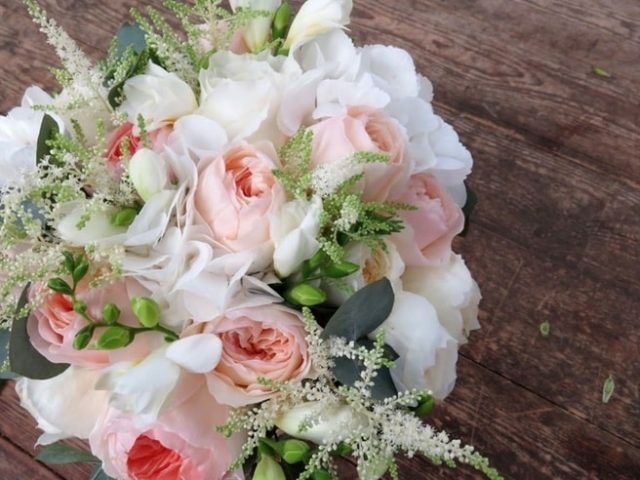 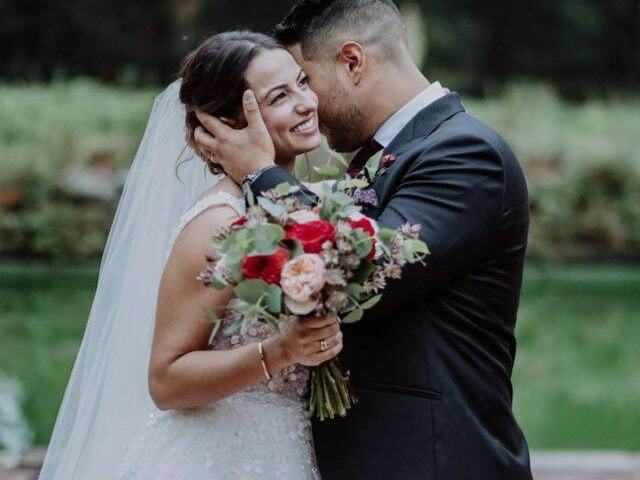 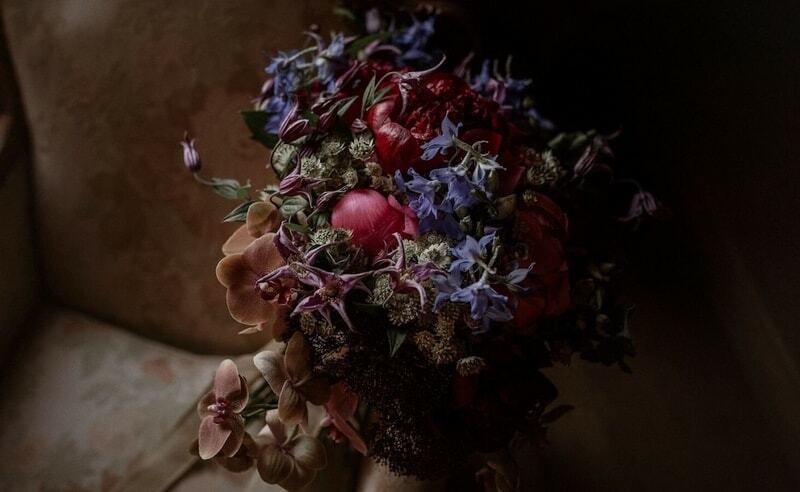 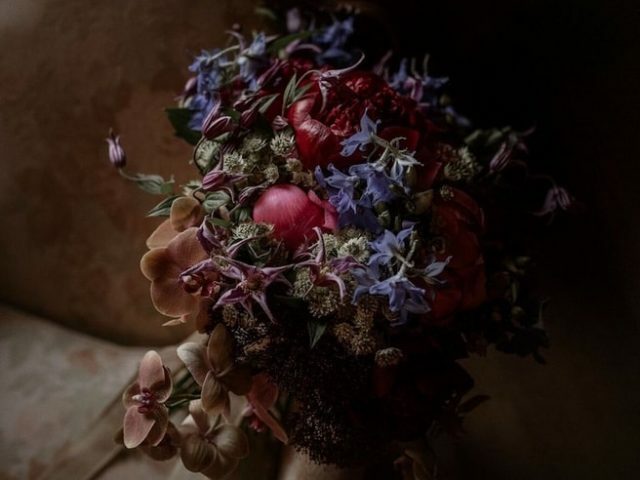 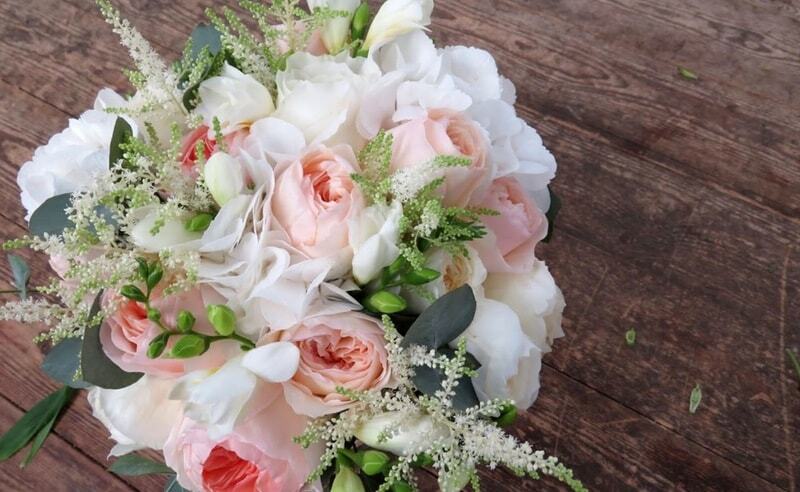 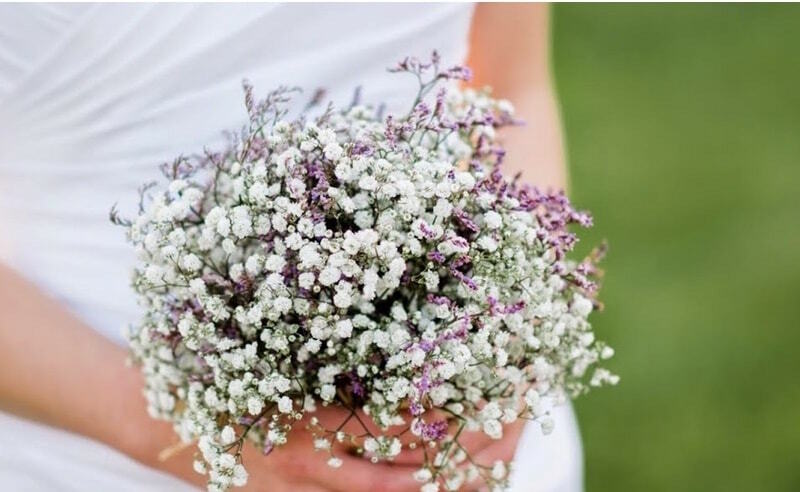 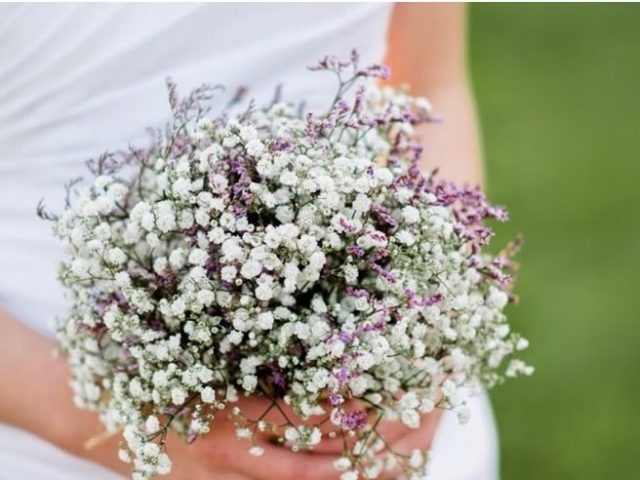 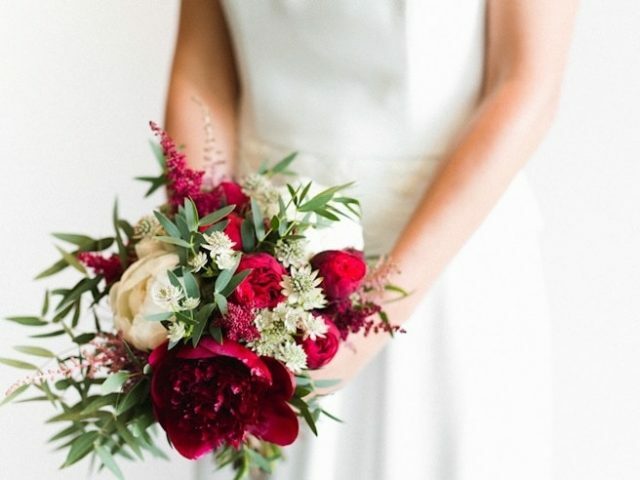 Your bridal bouquet is the centerpiece of your wedding florals is the accessory will accompany your beautiful gown and be pictured in every photo, so its designs ahould surpass your expectations. 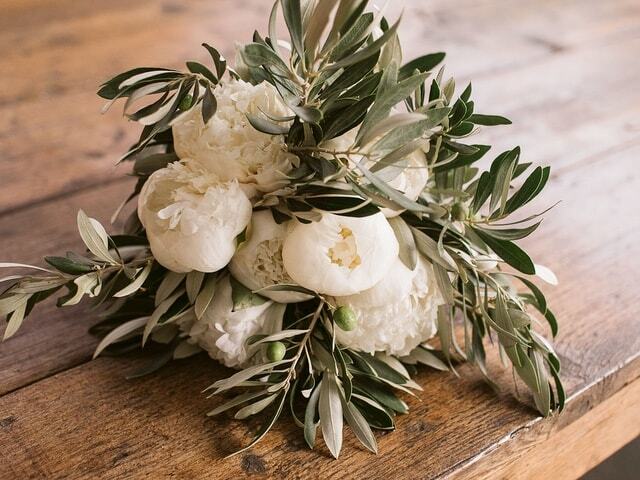 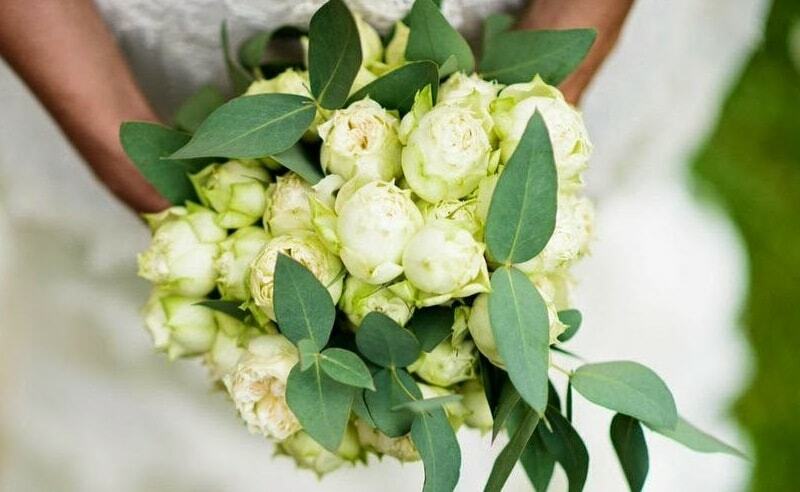 Bridal bouquet , the most important wedding accessory, plays a defining role in every wedding. 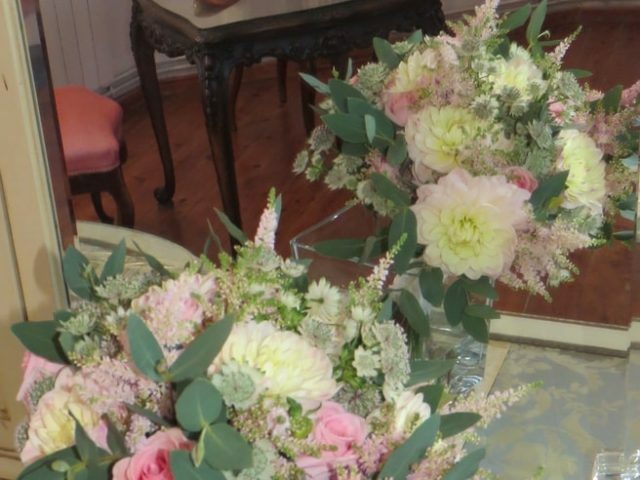 Bespoke bridal bouquet with design, colours, flowers suitable to you and your wedding dress, your bridal bouquet is your ultimate wedding accessory and should complement, not overpower, the dress. 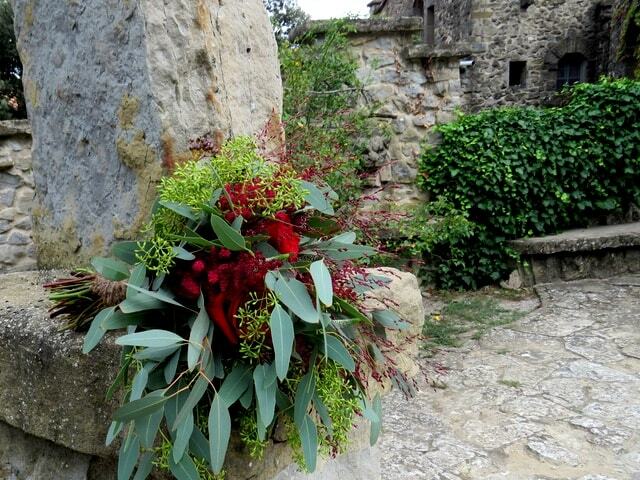 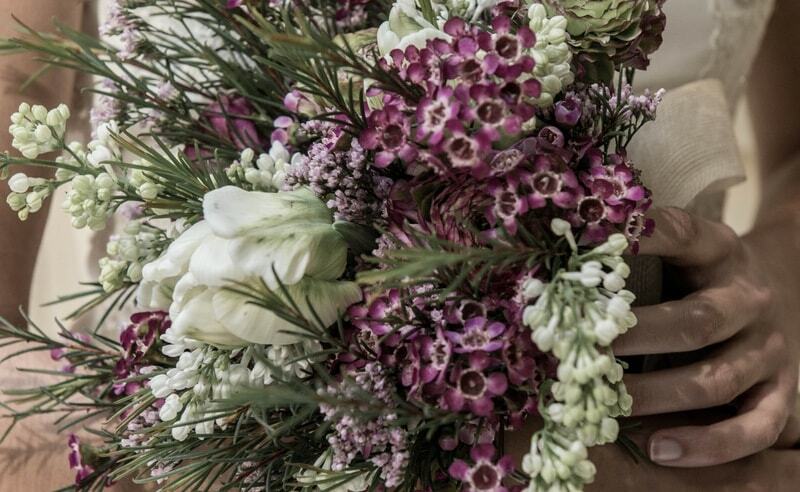 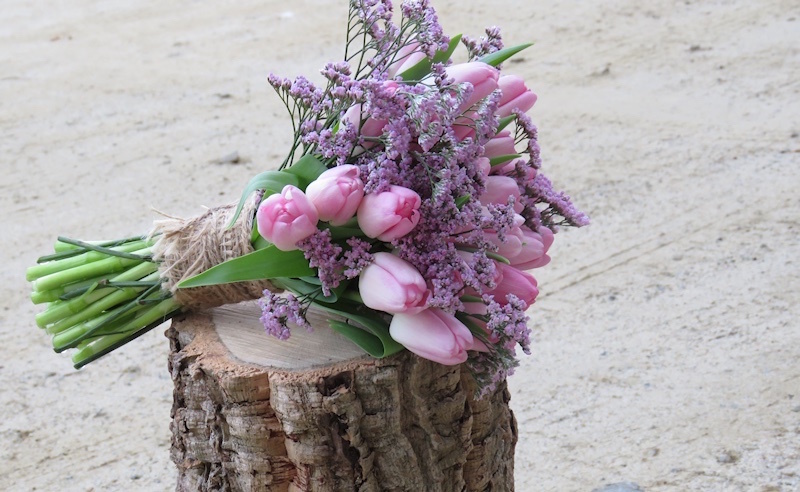 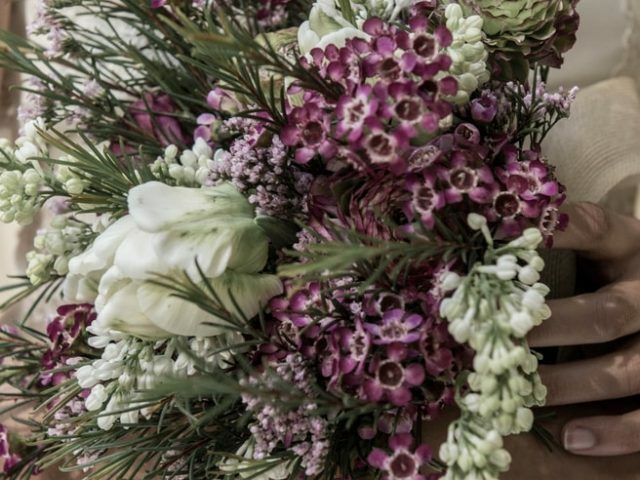 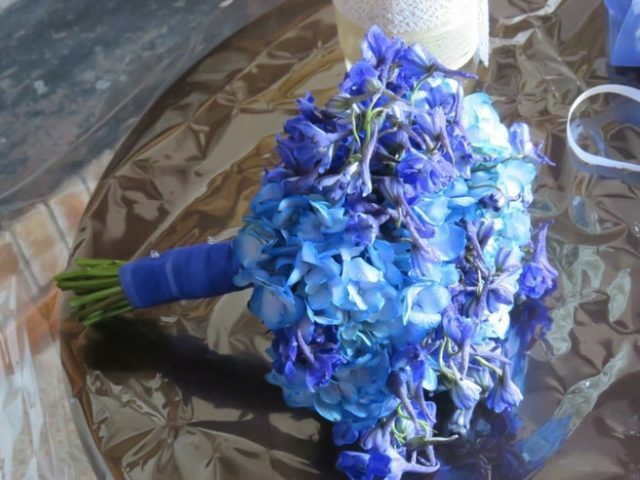 It will be front and centre of your wedding photos , so we´ll help you to find the perfect flowers. 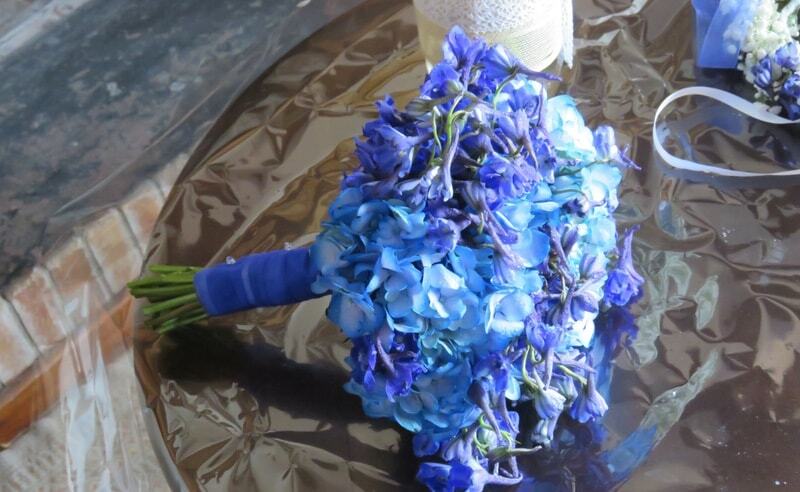 We can use fresh flowers or preserved flowers too, sometimes our brides prefer silk flowers for the bouquet. 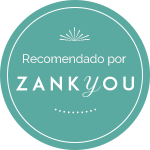 It´s not a problem for us, we explain you the advantages and disadvantages of each option. 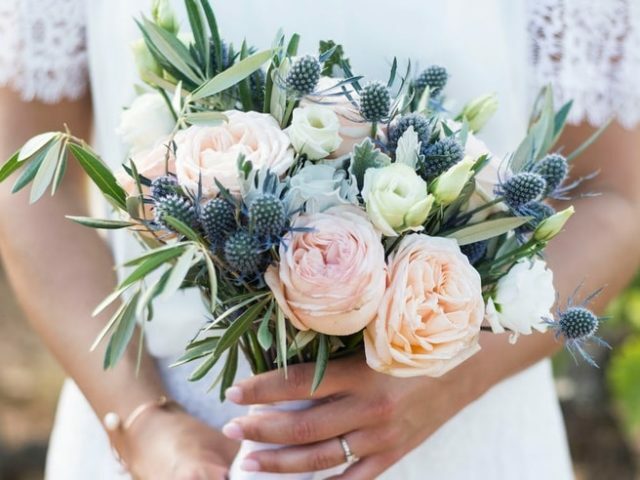 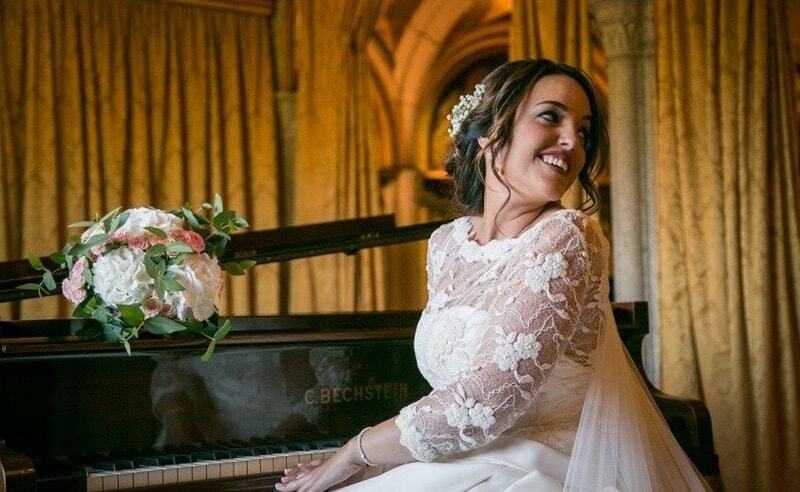 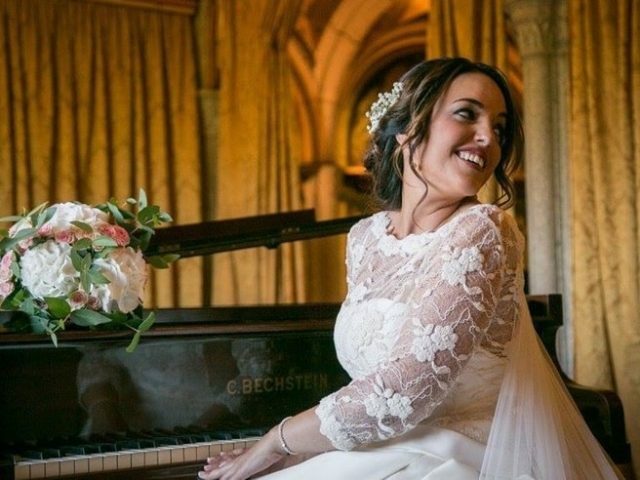 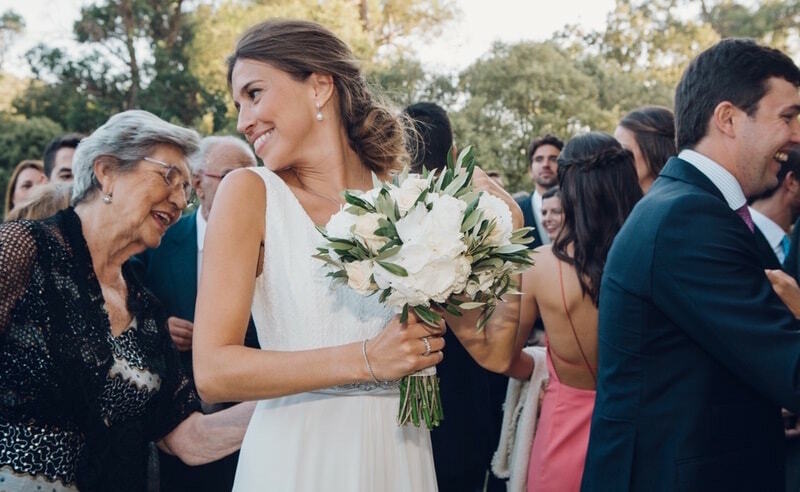 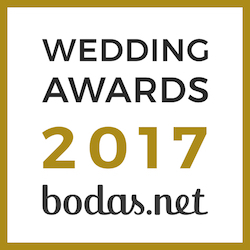 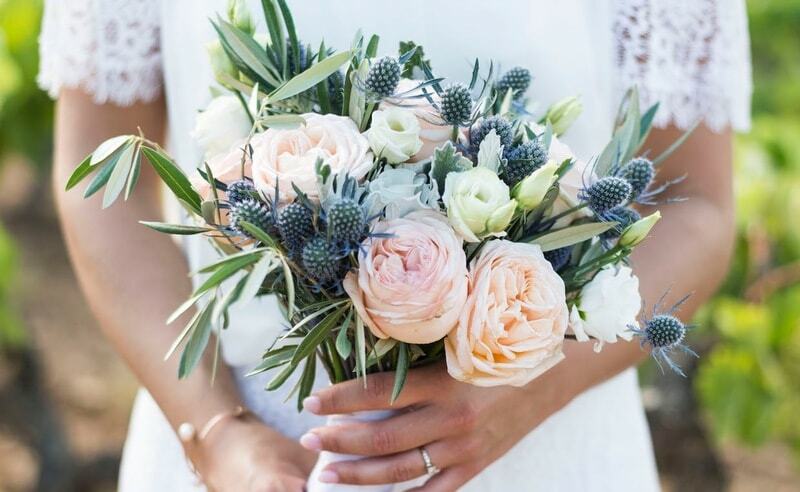 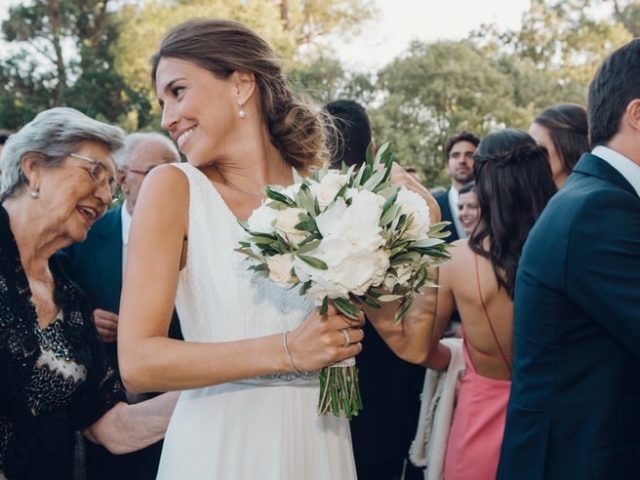 Judith Jordà are specialist in wedding florist, our experienced team will creative stunning bouquets to compliment your wedding theme. 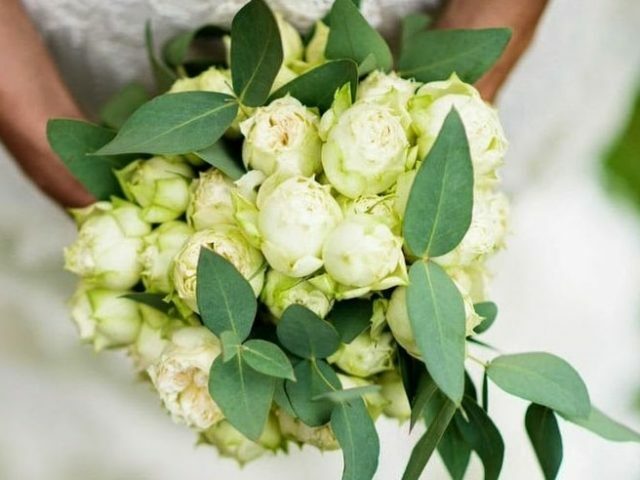 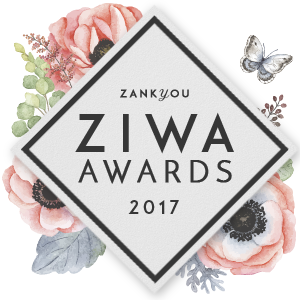 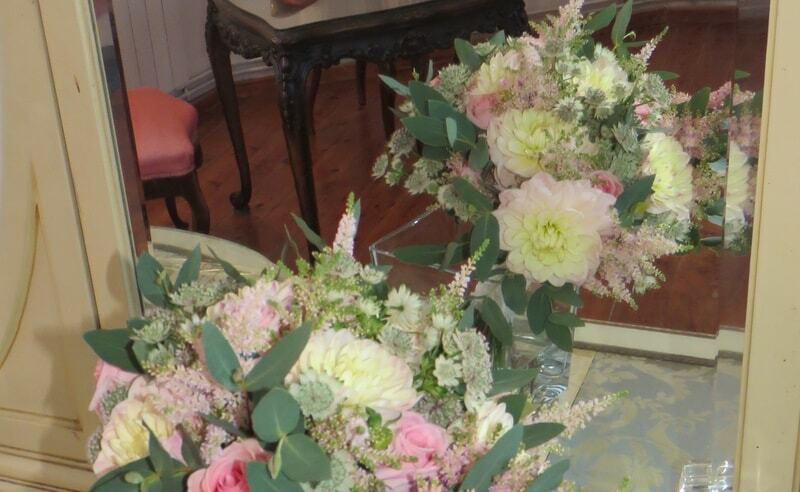 Every Bride is special to us so we will work closely with you to design the most stunning bouquet for your special day.